The Osprey Leadership Foundation was founded in 2018 by conservationist Tim Mackrill following a successful pilot education programme which he managed for five years while working for Leicestershire and Rutland Wildlife Trust. 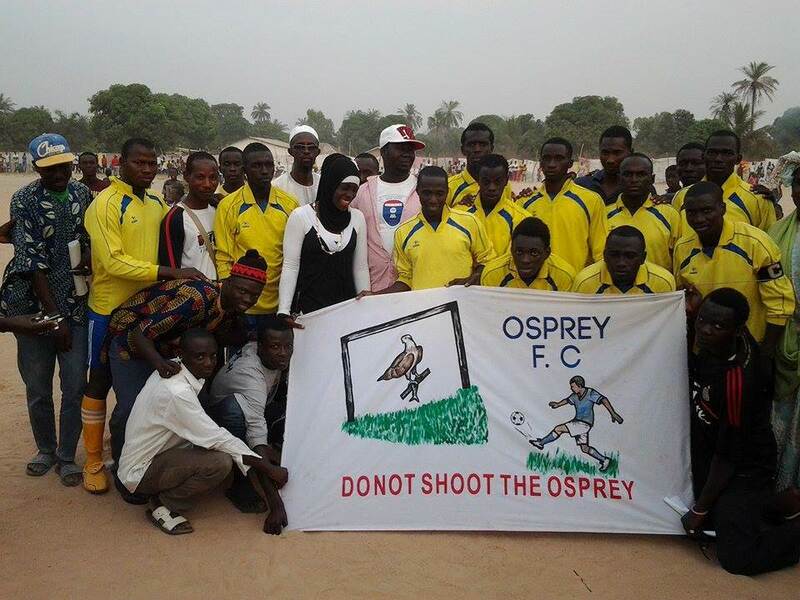 The project was based around the migration of Ospreys from Rutland Water – which fly 3000 miles south each year to spend the winter in West Africa – and delivered wildlife education in Gambian schools and included regular fieldtrips for students. The nature conservation message spread through communities and a number of students developed a genuine interest, but opportunities vanished once they left school. We are now expanding the work of the pilot project by setting-up a series of exciting new initiatives that will help to inspire and support aspiring conservationists. 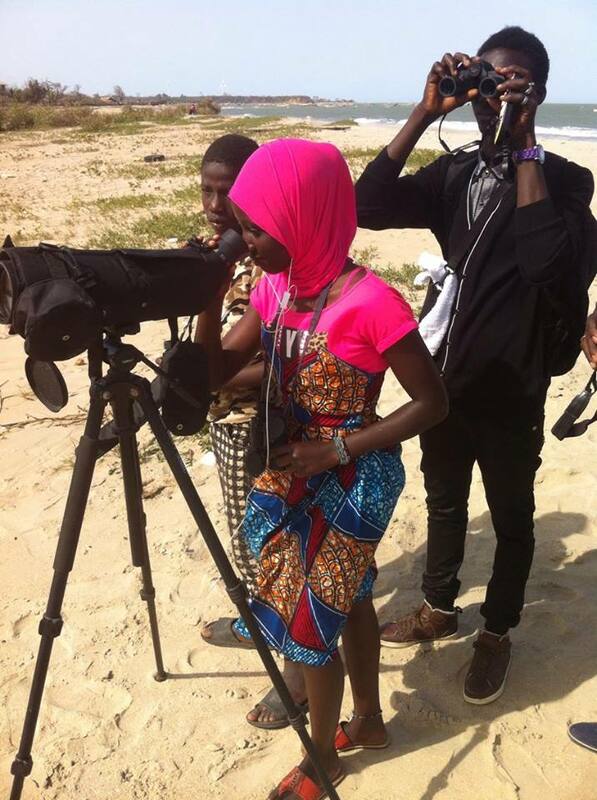 Initial projects will be undertaken in both The Gambia and the UK, but in time we plan to expand our work to other countries on the Osprey migration flyway. This means that our projects are grassroots in their approach but international in their scope, and this unique combination will help to create young leaders who think differently, communicate engagingly and have a bold vision. To find out more about our different projects, click here. The Osprey Leadership Foundation isn’t just about equipping young people with conservation experience and academic qualifications: it helps them to develop life skills and confidence to become conservation leaders who can make a difference.